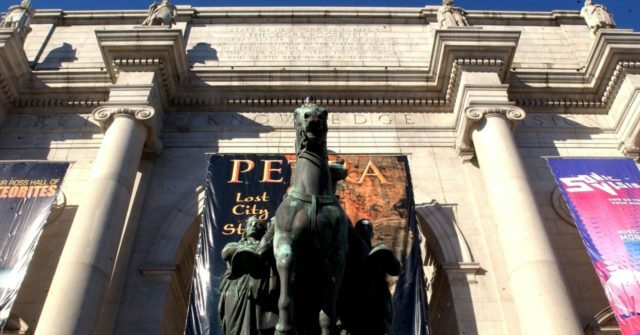 The Fifth Question This Passover: Where Is the Natural Wine? 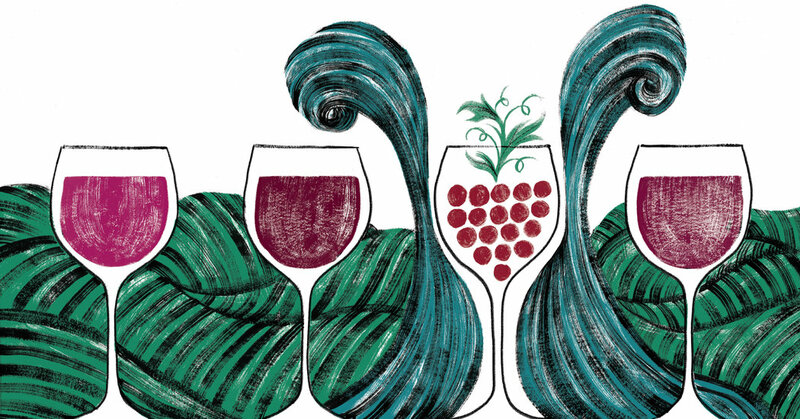 The Fifth Question This Passover: Where Is the Natural Wine? 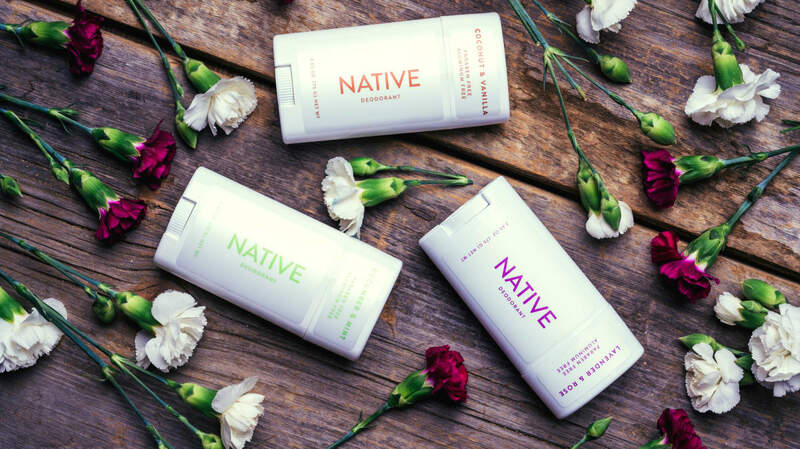 Native deodorant review: Should you switch to natural deodorant?